It’s a Mystery, Pig Face! 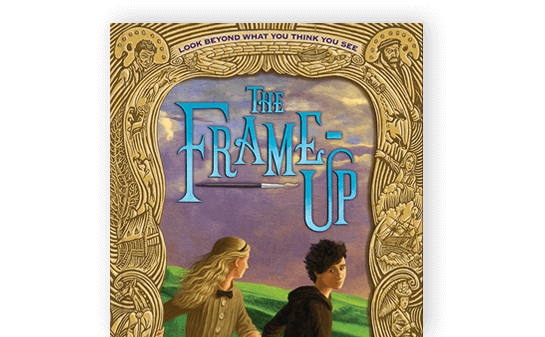 The Frame-Up has a Companion Story! Want the latest news, see what I'm writing about, find out where I'll be next? Pig-Face and I promise to keep you posted!